Thursday December 10th the United States Senate voted to accept the National Debt bill being funded by a private investor. Friday December 11th the U.S. House of Representatives put off voting on that bill until this week. Within this U.S. Congressional Bill there is an unnamed private investor that is disclosed that will pay the needed funds in the form of paying his personal taxes on repatriation of personal funds illegally taken from him and now restored. The referenced private investor has been ordered to pay civil income taxes out of his private repatriated funds by two US District Court Judges. 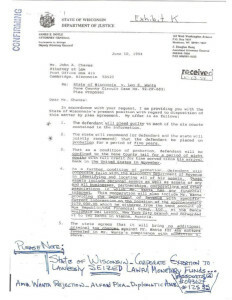 The private citizen investor mentioned in the Senate and House bill is Ambassador Lee Wanta. The recently released biography of Ambassador Lee E. Wanta explains this matter completely. It is available to the public on Amazon, Barnes & Noble and Apple IBook’s. This is the only authorized biography of the Personal Intelligence Coordinator and Secret Agent who was mandated under President Ronald Wilson Reagan. 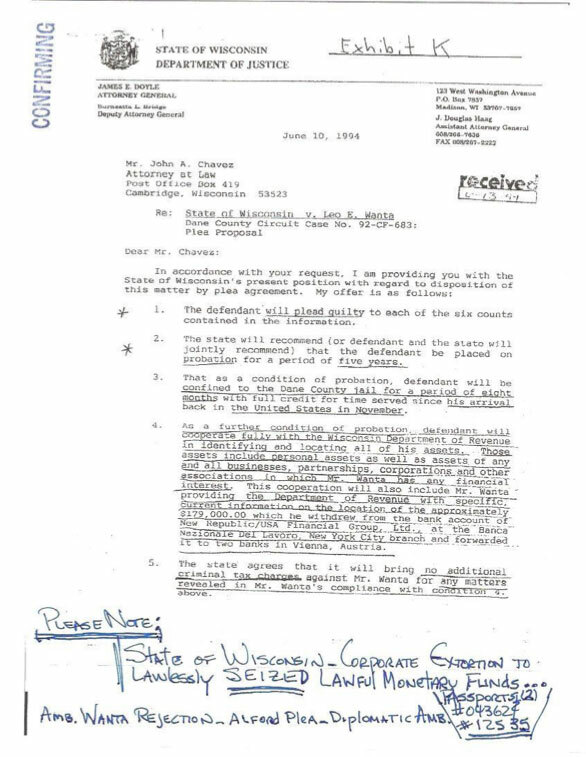 The 350 page biography is backed up with hundreds of accessible documents to provide evidence and verification of the biography of Lee Wanta’s life. The content released in this biography is sensitive, controversial and timely. Much of it has never before been shared with the American public. The subject matter it addresses has its historical foundation in Lee Wanta’s secret work under President Reagan to de-stabilize the Soviet Union, financially ending the Cold War without firing a single shot. 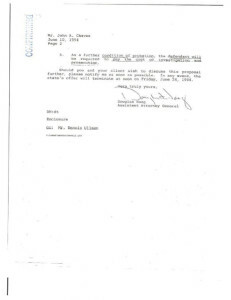 This was accomplished with the help of Lee Wanta a private citizen operating under the Totten Doctrine 92 U.S.105,107, all explained in detail in the biography. 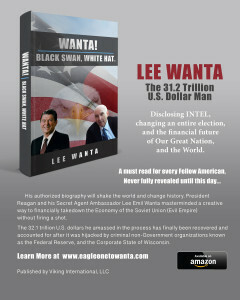 The biography reveals how Lee Wanta privately amassed trillions of USDollars in personal monetary funds. 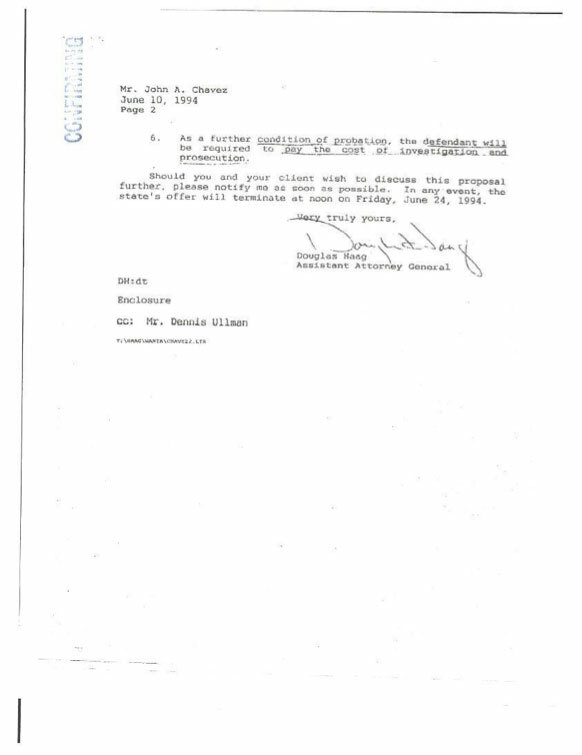 It clearly explains his Presidential Mandate where his personal funds will be lawfully disbursed including the Reagan-Mitterrand Protocol. The repatriation of his personal funds and the resulting personal income taxes being paid will enable our nation to continue funding and reducing its debt. The Senate approved this debt reduction plan and this week the House will vote on it. Lee Wanta is also in the process of assisting the Hellenic Republic of Greece with a reliable financial assistance program to help them with their National debt obligations. January 2nd 2016 and contains an interactive data disc with all the support legal and personal documents that back up Lee Wanta’s biography.